You don’t have to be Canadian to enjoy the benefits of a CCCT Membership. Alumni of Canadian universities, people working in businesses with ties to Canada, or those interested in learning more about Canada and meeting Canadian business contacts are welcome to join our association. You will meet new friends at our events and have the opportunity to work together with fellow members to help stage some of these events to cement that bond. As a member, you will be added to our mailing list, through which you will be informed about networking events, luncheons, concerts, art exhibitions, and various other fun and interesting activities with a Canadian connection – including our famous annual Celebration Canada event, which is held every June just before Canada Day. The Canadian Chamber of Commerce in Taiwan hosts the largest foreign national day celebration in Taiwan! 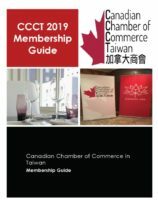 The Canadian Chamber of Commerce in Taiwan offers several membership options for individuals, small businesses and corporations in Taiwan. A CCCT membership offers opportunities for you to advertise to our member base and sponsor CCCT events throughout the year through the branding of various events with your corporate logos. This year, we have revamped our membership levels to offer additional benefits and sponsorship opportunities. Our members the opportunity to have their logos presented throughout the business community in Taiwan on a more regular basis. This program will recognize the businesses that support the CCCT annually by providing business logo exposure on CCCT correspondence. The CCCT is active in business development and we reach out to new companies and people daily. Don’t miss your chance to become one of our featured partners in 2019! 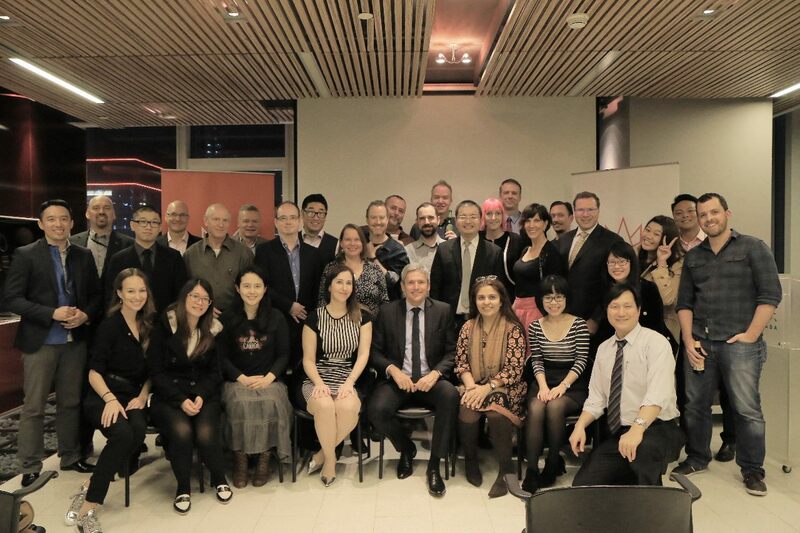 Leadership – Corporate and small business memberships defines your company as a leader in the Taiwan business arena. The CCCT will work to support and promote your business interests. Networking – Membership with the Chamber will give you the opportunity to meet key members of the business community in Taipei. We offer a wide range of events to appeal to important people in business, government and community serving operations. Joining the Chamber creates networking opportunities and business contacts, including customer referrals. Every day, your local chamber receives calls and emails from businesses that are looking for potential vendors. With a Chamber membership, you can reach potential clients through business to business advertising. The Chamber is a great place to network and to meet people who share a common interest in their community. In these forums, you can discuss your challenges and problems with a group of people who understand and who have faced the same issues. Purchase and Promotional Offers – The CCCT has sponsors and benefit providers that offer individual and corporate discounts to our members. More information on this will be updated on this site shortly. Communications – The CCCT has an excellent communication program that benefits its members in a number of ways. We email our members regularly to inform them of events and important happenings in Taipei. Our monthly newsletter is mailed out on the first Friday of each month. We also have a growing community of members on our Facebook page. Please consider subscribing to the CCCT Facebook Event page or our Events calendar for up-to-the-minute event information. Individual members will enjoy preferential pricing to all of our events. Small business and corporate members will receive additional benefits that include having their company information listed in the CCCT Business Directory. Members might also be interested in the CCCT’s Small Business Network page, which features helpful tips and advice for foreign small business owners, and which provides small business owners with a platform to interact with other business owners and investors in Taiwan. 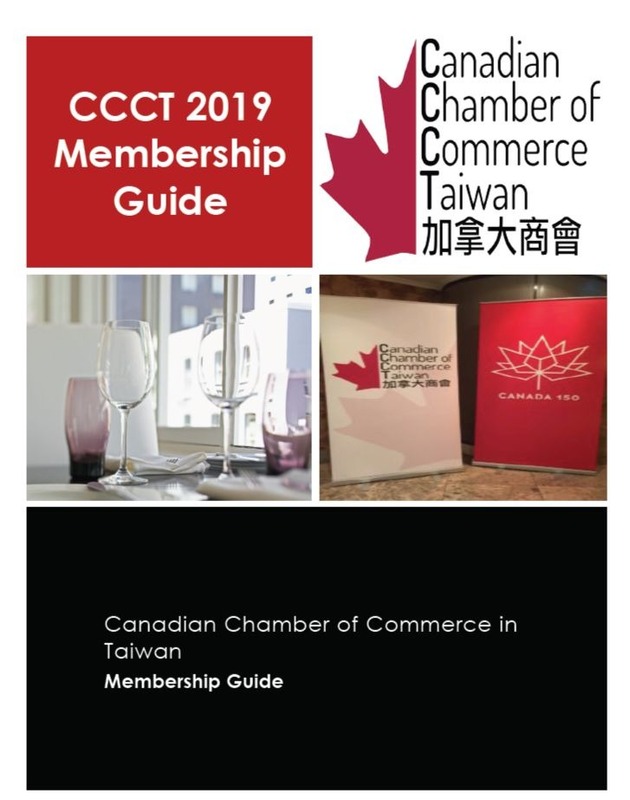 For detailed information about our Membership Packages, CCCT 2019 Membership Guide by clicking on the photo of the guide or on our Membership Guide link. This membership tier is available to legal entities that are separate and distinct from its owners. A corporate membership will allow you to increase your visibility in the community. Being listed in the Chamber newsletter, on Chamber social networking sites, and being highlighted in chamber publications are a few benefits you can expect from your local Chamber. You can also grow your business by sponsoring Chamber events. 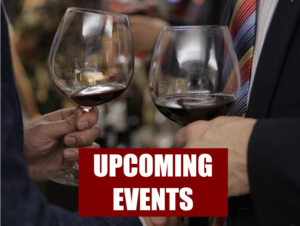 Additional networking opportunities to our members at discounted pricing, including: CCCT Welcome receptions for government officials, CCCT Happy Hours, CCCT Business Luncheons, All-Chamber events, and specialized events such as Celebration Canada and the Mackay Charity Gala event each year. This membership tier is available to small business owners and entrepreneurs in Taiwan. The CCCT Small Business community is comprised of Arts, Entertainment and Recreation businesses, Accommodation and Food Services, Retail Services, Transportation Services, Information Services, Professional, Scientific and Technical Services, Health Care and Social Services, and independent business owners, among others. Additional networking opportunities to our members at a discounted pricing, including: CCCT Welcome receptions for government officials, CCCT Happy Hours, CCCT Business Luncheons, All-Chamber events, and specialized events such as Celebration Canada and the Mackay Charity Gala event each year. Please write to us at info@canchamtw.com for more information about becoming a CCCT member. We would love to hear from you!